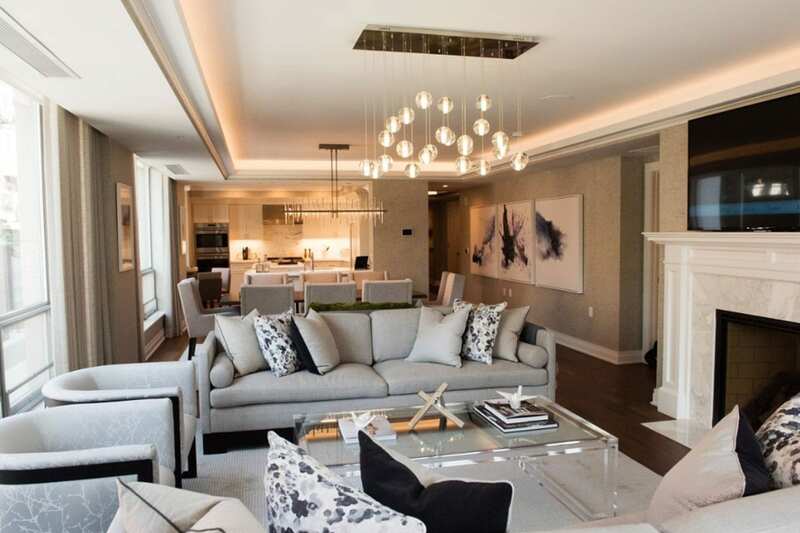 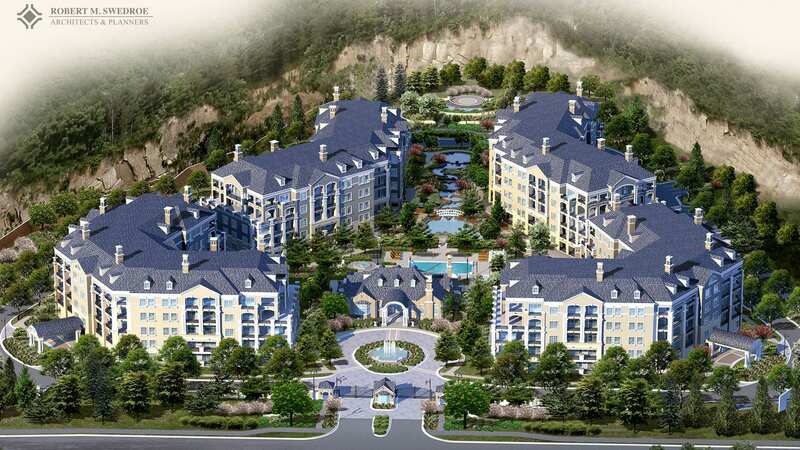 “Working Wealthy” move away from the city to live a pampered life at the Lauren, one of Bethesda’s newest and costliest new condominiums. 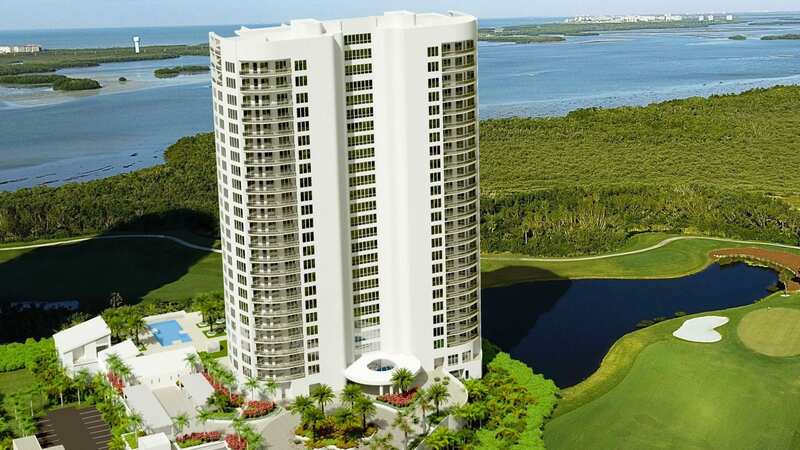 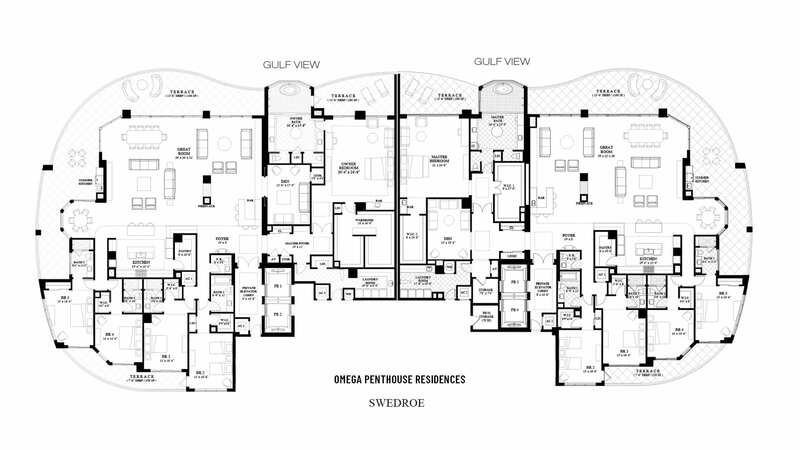 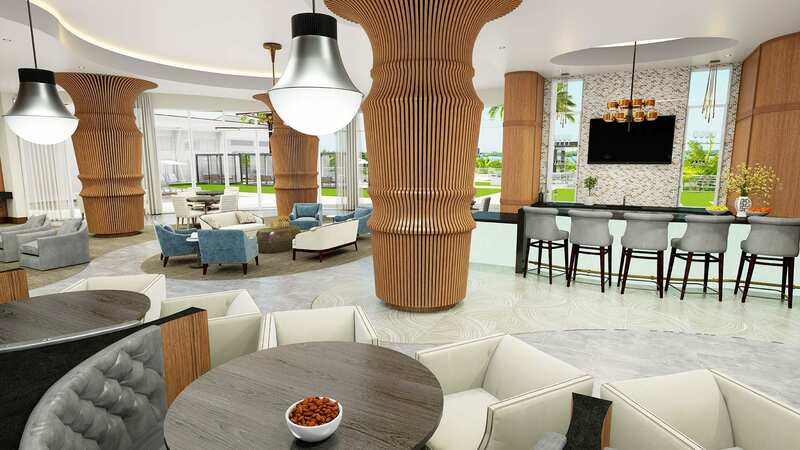 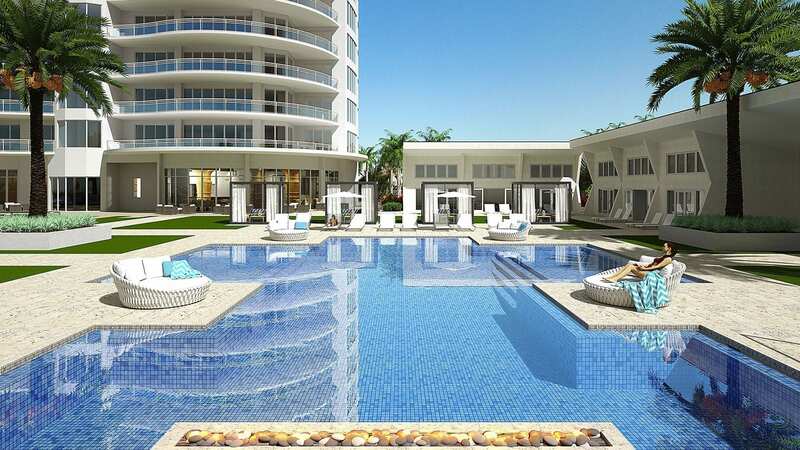 Omega will be the last luxury high-rise to be built within Bonita Bay and provides a final opportunity for a maintenance-free, amenity rich luxury condominium lifestyle within the award-winning community. 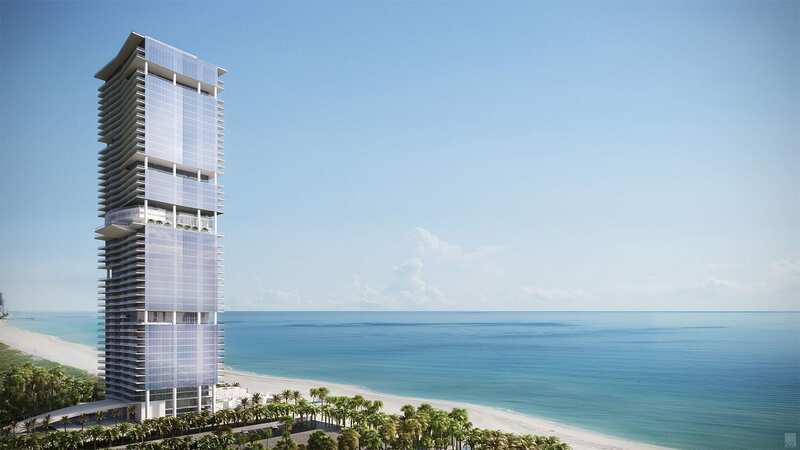 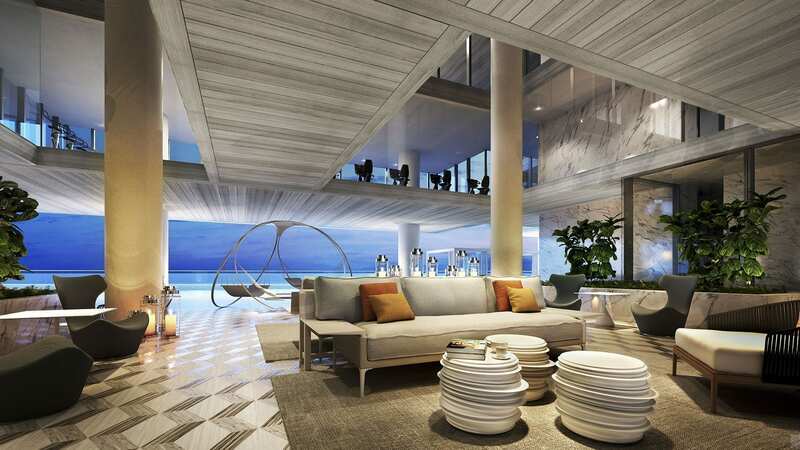 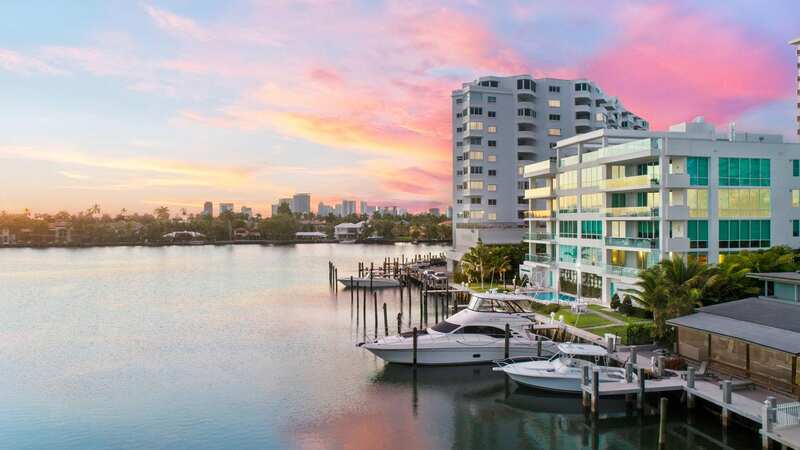 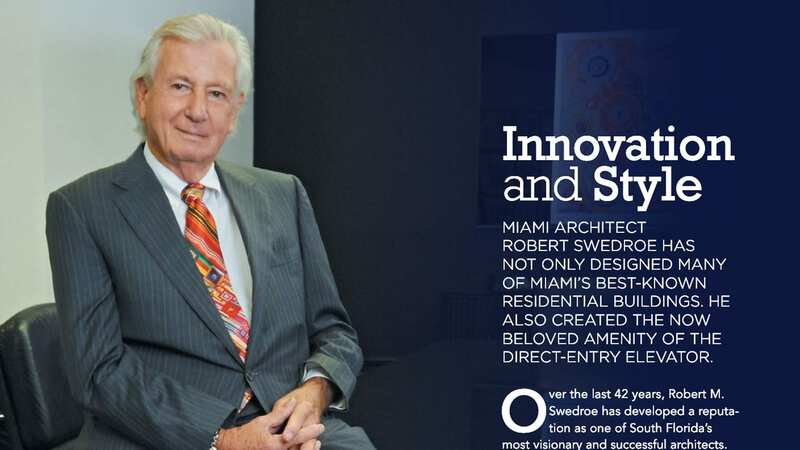 Designed by Miami architect Robert M. Swedroe, the 26- floor Omega tower will feature 67 residences, including 63 tower residences and four penthouses.